Who Owns Your Family History Story? I am not talking about copyrights but rather, how much of your family story belongs to you? How much should you tell? What stories should remain unwritten? When you decide to write your family history, these are a few of the questions you will likely face. Did you think you were going to tell it all? 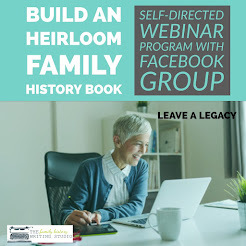 Unfortunately as the family historian, you are given the responsibility of learning information that you may be concerned about sharing. What secrets are yours to tell and are they necessary to the story? Often times in taking an oral history, you are entrusted with a secret. As the writer, you need to determine if those secrets should be shared. Some secrets may seem harmless to reveal, while others may be deemed sensitive among your relatives. 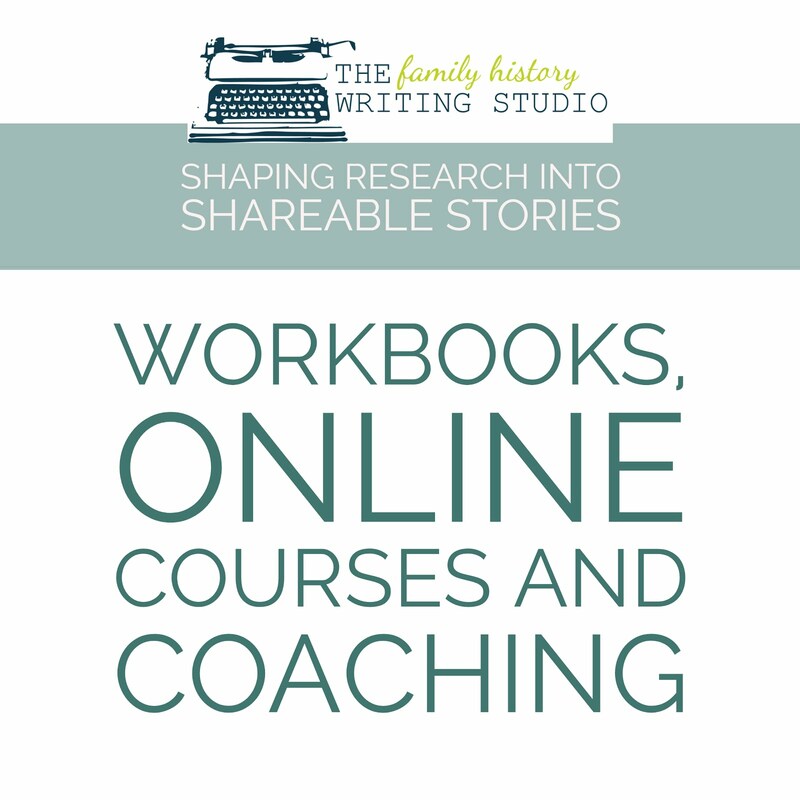 Some stories may best be left as oral history, and should perhaps be used only as a means of adding depth to your knowledge of your family and your ability to write about them. On several occasions, I was given information but then asked not to include it in my story, and of course, I honoured that request. I learned some time ago to let history be kind. 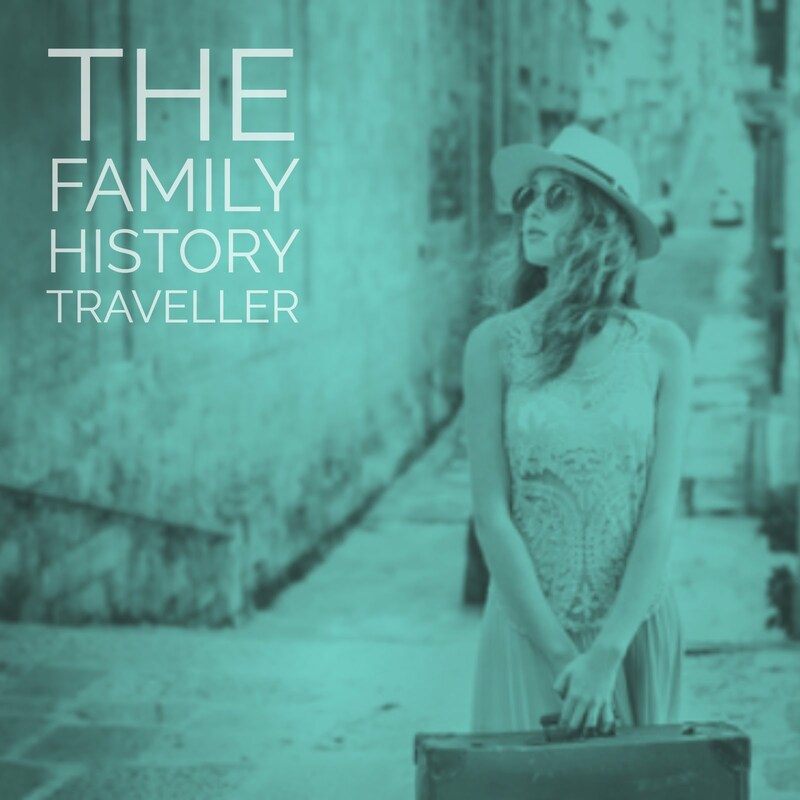 When I began the task of writing my family history three years ago, I was entrusted with a great deal of stories. 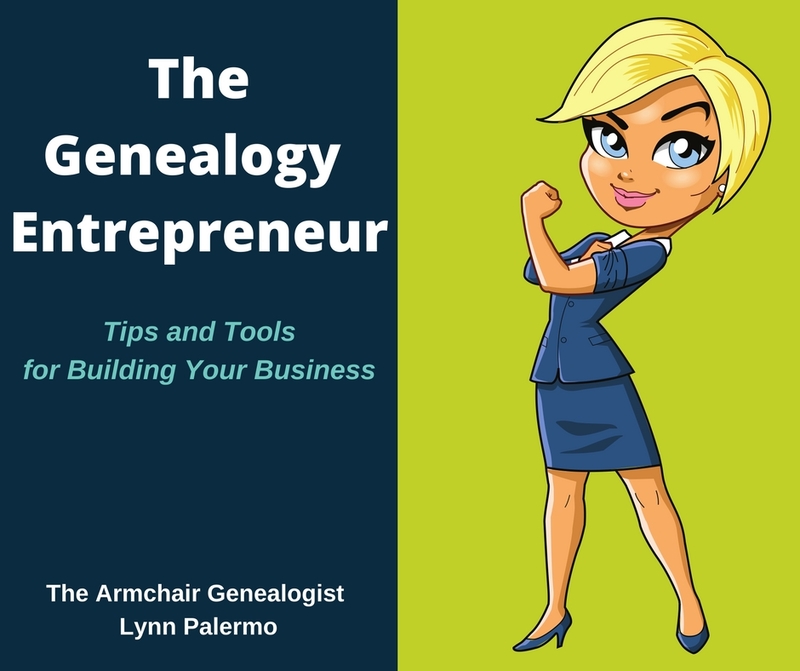 Those stories helped me to understand why my ancestors made some of the decisions they did. However, not all make it to the page. Particularly, if the story is going to affect living relatives who may not want a parent or grandparent portrayed, in a less then flattering light. I was reminded on Friday night when I was watching Who Do You Think You Are? Susan Sarandon was in search of her Grandmother’s history. Her story was proving to be scandalous by some families’ standards. However, like most families, what may appear on the surface to be regarded as appalling, once unravelled such as in the case of Anita, Susan’s grandmother, compassion begins to arise. Your readers who may have once judged an ancestor harshly may now be able to see the reason behind their choices. 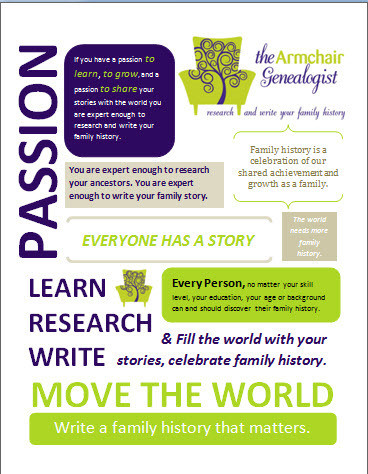 Therefore, when deciding what should be in your family history story, ask yourself the following questions. Is it necessary to the story? Is it kind? Is the story true? Who is your audience? What do you wish to convey by telling this story? When telling ancestors secrets show kindness and compassion. Perhaps you uncovered, a child born out of wedlock, alcoholism, a history of crime or a victim of crime, an adoption. Some we would not even deem a secret today, while others may still be considered taboo to discuss. You must understand your audience. What will they be comfortable seeing in writing? It is your story, but it is also up to you to be responsible and not distort it. Although you may uncover certain information, which effects living relatives, if those living relatives still keep it a secret , then it’s not yours to tell, you do not own that story. I have always said it is not my job as the family historian to break the news to a living relative that they were adopted, or born out of wedlock, or their favourite grandfather had committed a crime. If they are aware of the story and want the truth told then I will tell it in the most compassionate, kind manner possible. However, I am not here to disrupt a family. Genealogy should bring families together, not drive them apart. The further the story is removed from the current generation, of course the easier the story is to tell. We are not invested emotionally in an ancestor we have never met. We can be more objective about their decisions. In Susan Sarandon’s case, she uncovered that her Grandmother worked in a speakeasy in the 1920’s and may have been considered a ‘loose women’, and a bad mother for leaving her family. As more information was unravelled, we learned of Anita’s devastating childhood, and being wed at 13 years old. We could certainly have empathy for Anita’s choices. We did not get to see Susan telling her mother what she had found. I can imagine it was a painful exchange. Susan certainly had empathy for her Grandmother, I wonder if her mother felt the same. Of course, NBC made the right decision; the show was not intended for us to be voyeurs into someone else’s pain. 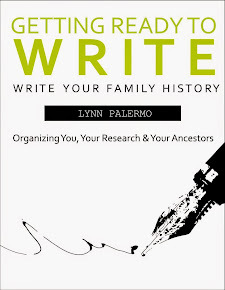 Therefore, when writing our family stories, keep in mind, that having not lived the life of our ancestors and walked in their shoes, it falls to us, as the writers of these stories, to let history be kind.